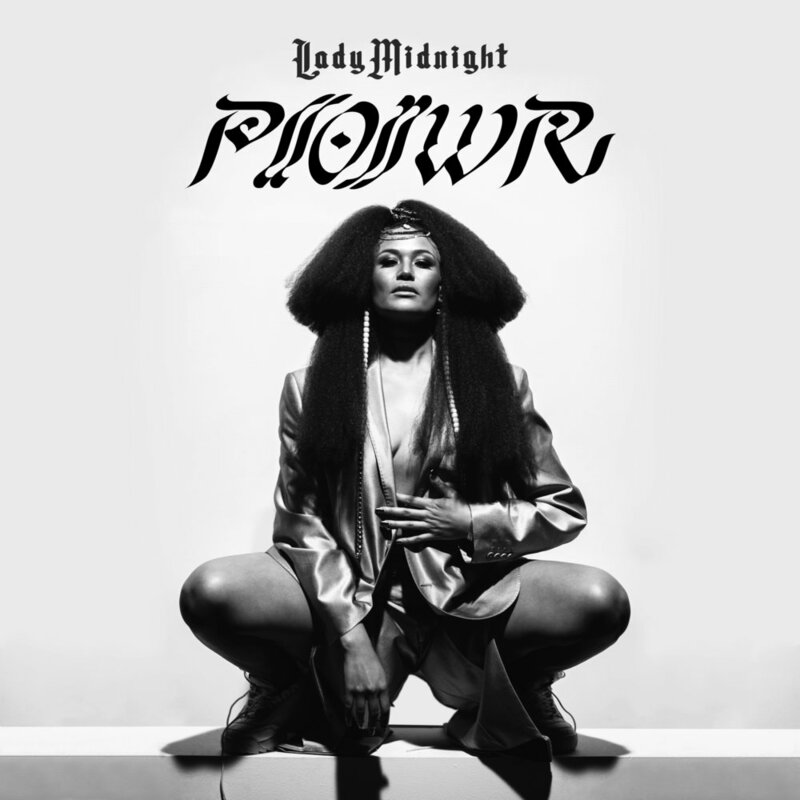 Lady Midnight’s debut single, “P((o))WR,” produced by Sen 09, released by Sound Vérité Records. Celebrating the strength of She P((o))WR” examines the endless and necessary work of women. “P((o))WR” marks the first release off of Lady Midnight’s debut solo album titled Death Before Mourning, due for release this spring. “Celebrating the strength of She, P((o))Wr examines the endless and necessary work of women."